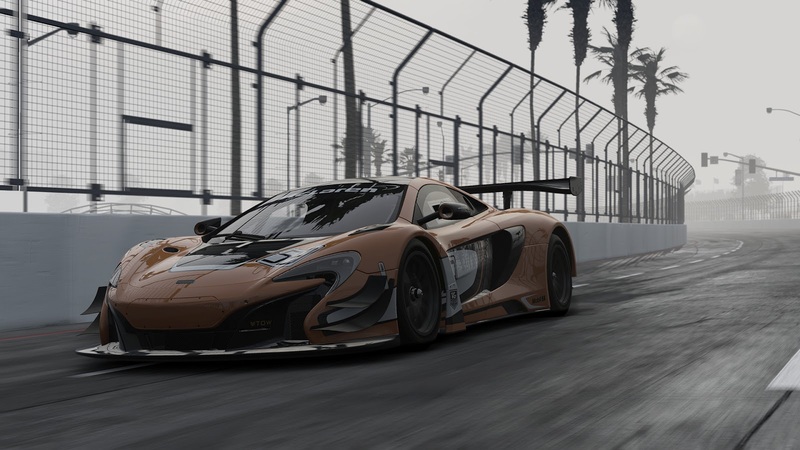 Bandai Namco has released an announcement trailer and some images for their upcoming racing game "Project CARS 2". The game promises an authentically crafted and technically advanced racing experience created by gamers and tested by world-class racing drivers. 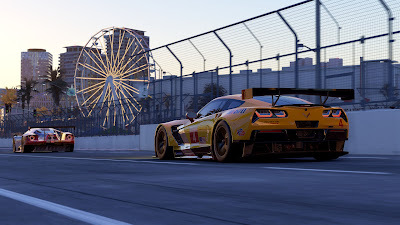 It will include more than 170 cars and 60 tracks, a new Championship mode, varying track surfaces including ice, tarmac or dirt, and a full 24-hour cycle that recreates atmospheric conditions and ambience corresponding to a specific time of year. 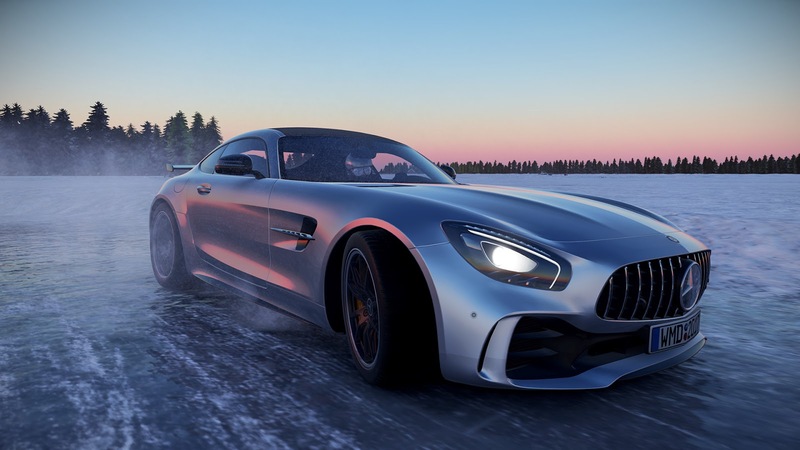 And, if you can afford it, it will support 12K resolution graphics by way of three 4K monitors for a fully panoramic driver's view. 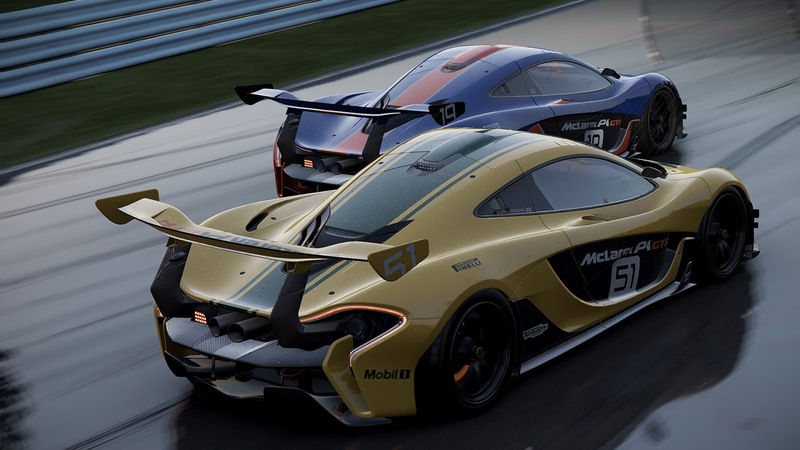 "Project CARS 2" will be released late 2017 on PS4, Xbox One and PC. Check out the trailer and images after the jump. 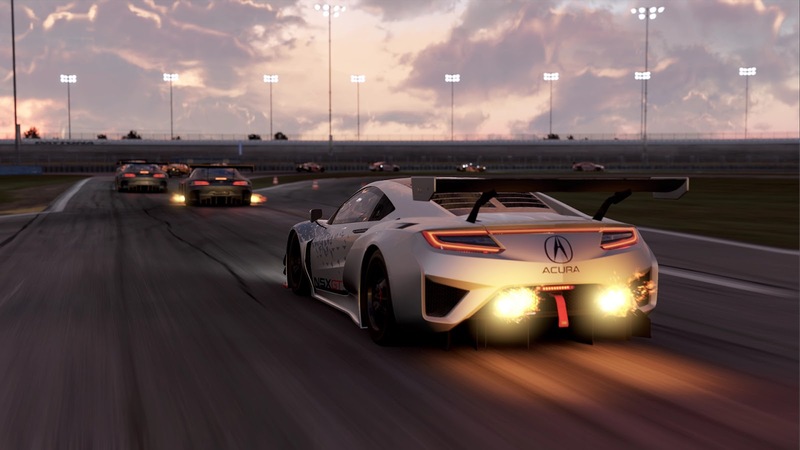 "Project CARS 2 is the next evolution in the award-winning racing series, featuring the most iconic cars under the most thrilling of conditions to deliver the “Ultimate Driver Journey” experience. 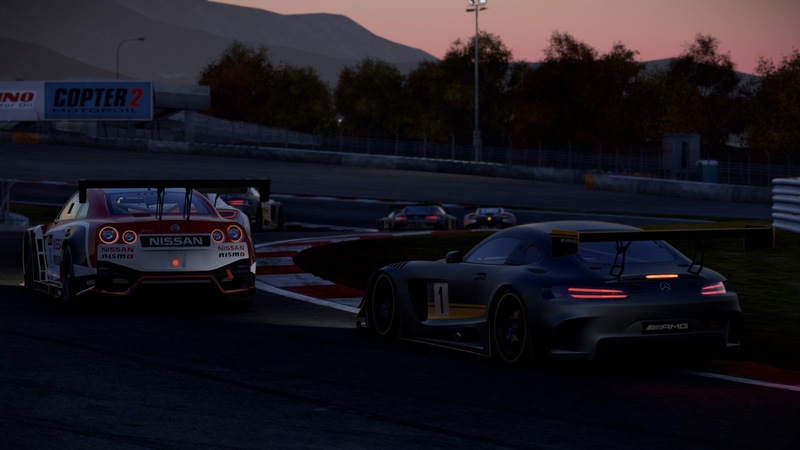 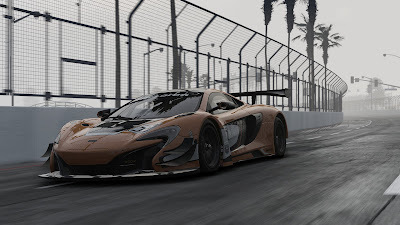 Created by gamers, tested by world-class racing drivers, and the definitive choice of e-Sports pros – Project CARS 2 brings together the essence of motorsports racing in the most beautiful, authentically crafted, and technically advanced racing game on the planet."